The Brünig Park offers sports, fun and challenging for all ages. With our wide range of offers, you are guaranteed to make the mark. 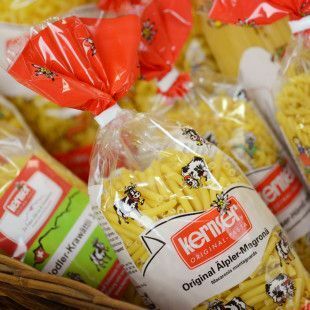 Experience a tour of the Kernser Pasta Factory and be personally introduced by the experts in the pasta world. 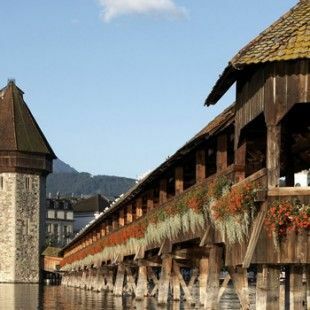 With its shopping, museums and unique attractions, Lucerne’s charm is legendary. 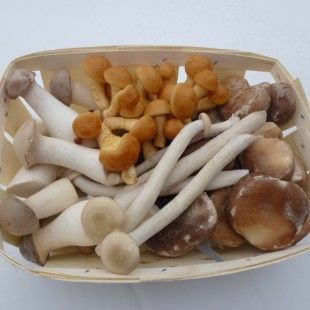 Take a look behind the scenes of the Kernser Edelpilz GmbH and learn more about the mushroom production. 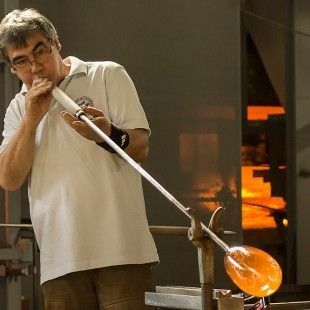 The Glasi Museum uses impressive three-dimensional presentations to tell the story of the Glasi and of glass. 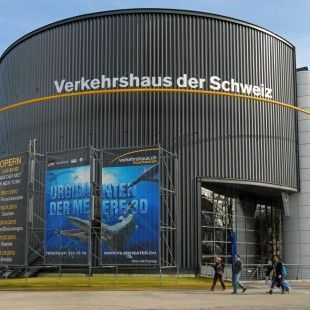 Interesting and varied ways the development of transport and mobility in the Transport Museum in Lucerne. 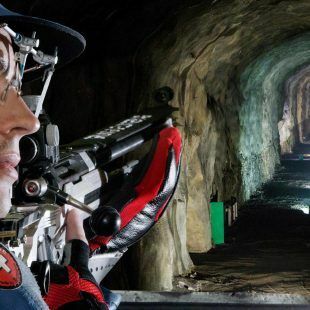 Exciting for tall and little explorers! 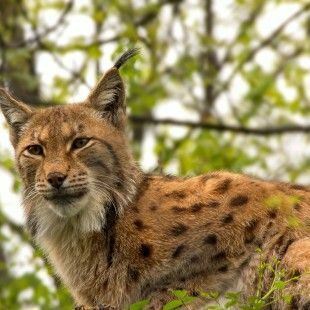 At the Animal Park Goldau, spacious free zones foster active encounters between visitors and the animals.